I want to be the best health collaborator possible for you. Please take a moment to apply for treatment so we can figure out together if we’re a great fit. If you’re looking for a quick-fix prescriber, I’m not the one for you. There’s nothing wrong with wanting a quick fix. 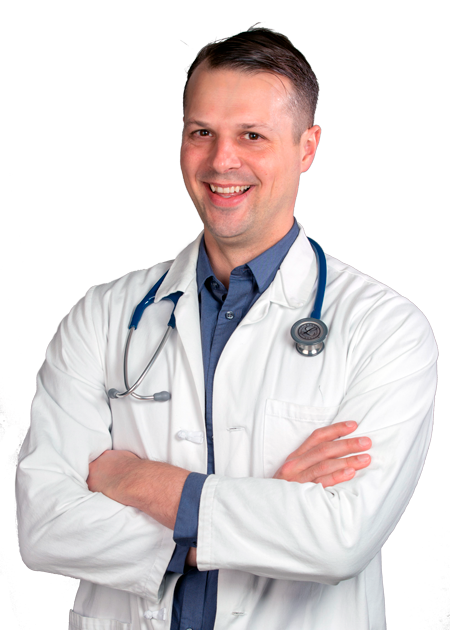 If you’re looking for a naturopathic doctor that will help you to get to the root cause of what’s going on with you and support your body’s ability to restore health, I’m all in. What do you feel you need in order to live your most vital life? Which treatment modalities are you interested in exploring? What do you want from your doctor? What requests do you have? How did you hear about Dr. Reebs? Can We Add Your Email to Our Newsletter List?